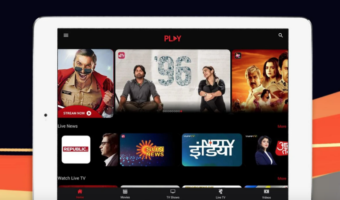 Bharti Airtel has recently revealed the statistics about its subscriber base in Assam and has made it public that the telco has officially grown its stronghold in the state to 8 million customers. The company has long been at work to capitalise on the untapped consumer base in the North East and Assam. In this region, the telco has got 50,000 retail outlets that serve customers in both urban and rural markets of Assam. Airtel’s network covers 29,000 census towns and villages which make up for approximately 91% of the state’s entire population. After the Telenor acquisition, the largest telco in the country added 6 MHz of fresh spectrum in 1800 MHz band which increases the ability of Airtel to take on more customers on board. The telco also said that 60% of Aircel customers in the state ported to Airtel after Airtel stopped its services. Not only this, Airtel has put plans in place to launch 6000 new mobile sites across the region in FY 2018-19 to increase network capacity. When execution begins, Airtel would be deploying 16 new mobile sites per day across the region. Following this plan, Airtel’s count of mobile sites will shoot up by 31% to 25,000. Airtel also plans to deploy 3,000 kms of fresh optic fibre in the region in order to scale its operation in the fibre segment 16000 kms. It is also noteworthy that because the telco was the first operator to launch 3G and 4G services in the region, it has been able to scale its base to 1.3 crore customers across Assam and North East. 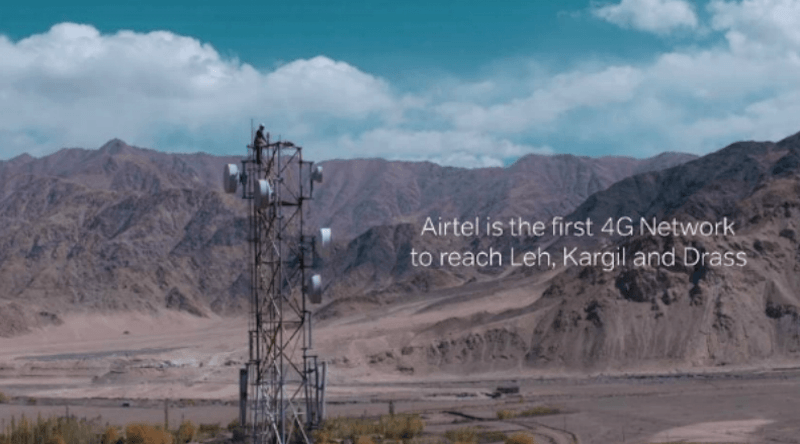 Airtel also boasts of the widest network footprint with network coverage even in remote locations like Lumla (Arunachal Pradesh), Tuipang (Mizoram), Dawki (Meghalaya) and Longwa (Nagaland). Further, as part of an agreement with the Department of Telecom and Universal Service Obligation Fund (USOF), Airtel has also planned to set up over 2,000 mobile towers in unconnected locations under which it will offer mobile services to 2,100 villages over 18 months. Airtel got it after applying for tender. Airtel’s proposal was better so airtel got it. BSNL has tender for Red Zone (Maoist) areas in different states. Both airtel and Jio are. Have you forgotten old mittal connection to a certain party? 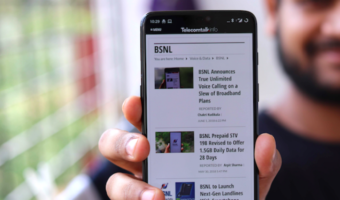 Private telcos are giving better offers and BSNL just keeps dozing. Here the narak palika/municipal corporation dumped BSNL CUG and took the services of a private telco eventually after repeated requests to BSNL to offer a better plan didn’t yield any result.